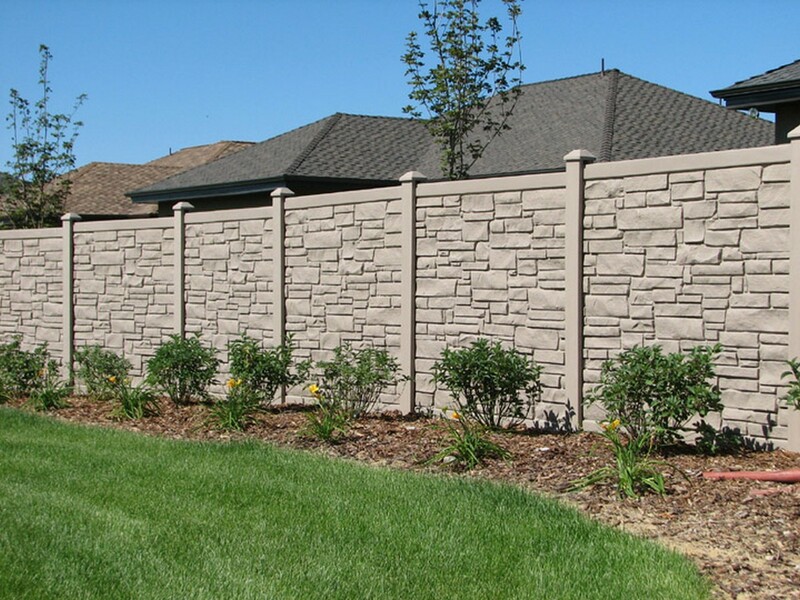 Looking for privacy, beauty, or security? 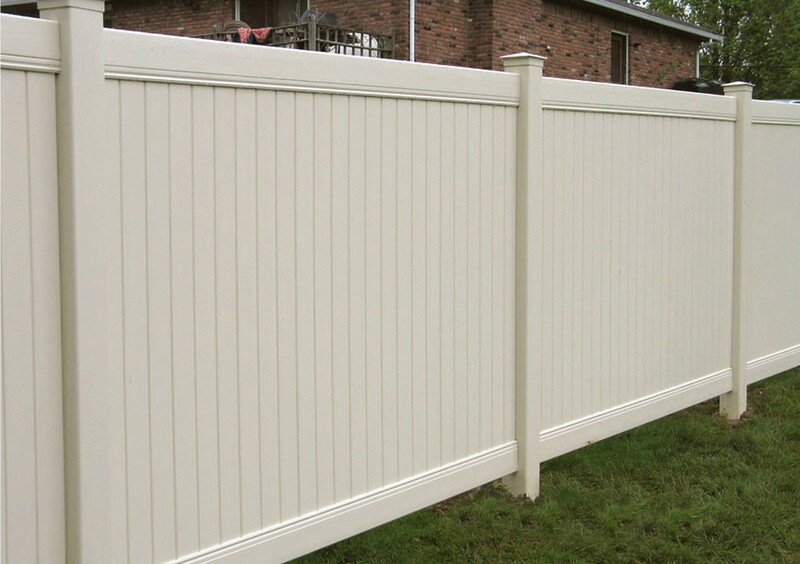 Our vinyl fences and gates will offer them all. 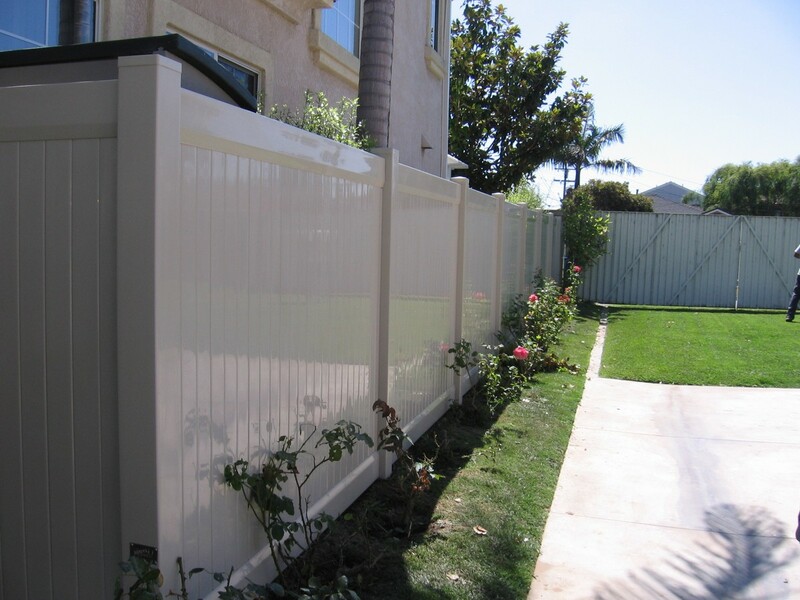 With a range of styles, designs, and colors (and warranties to back them), Garage Doors and Gates 4 Less is among the most trusted fence installer in South California. 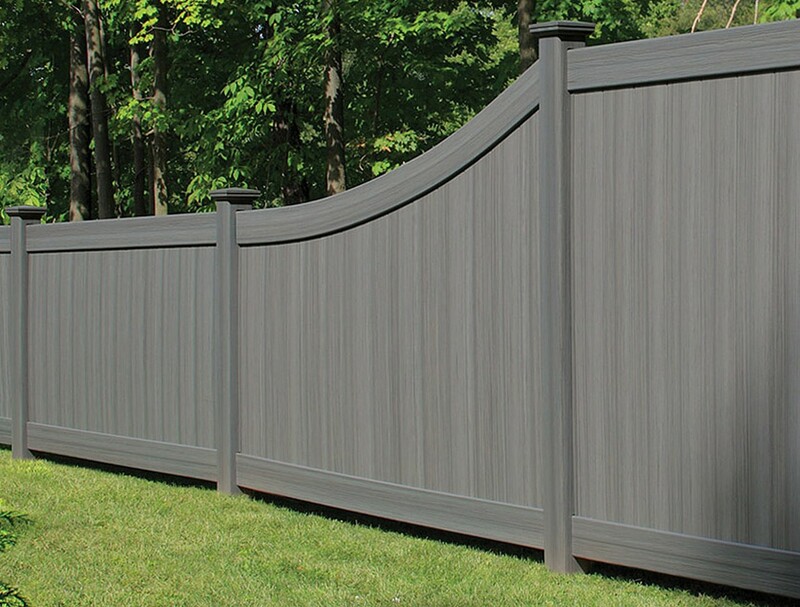 Whether you want a wooden look or a stone wall appearance, our vinyl options will suit your needs. 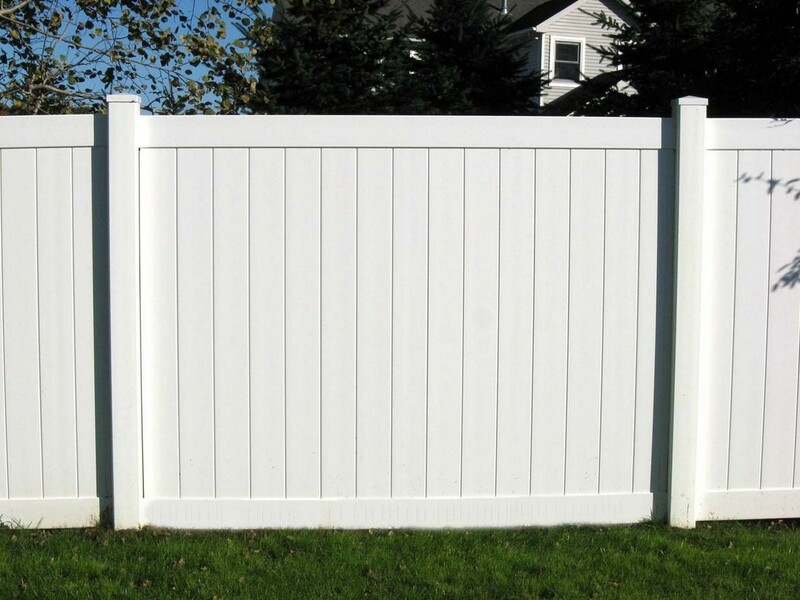 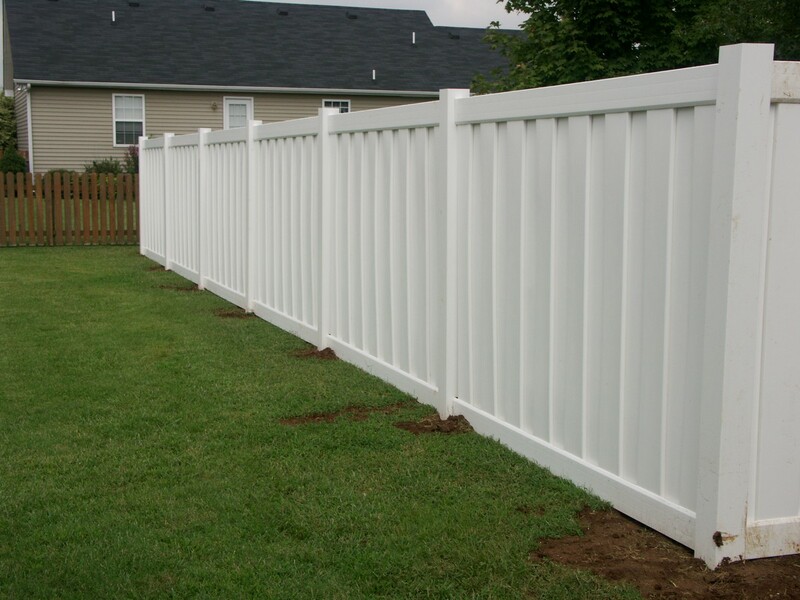 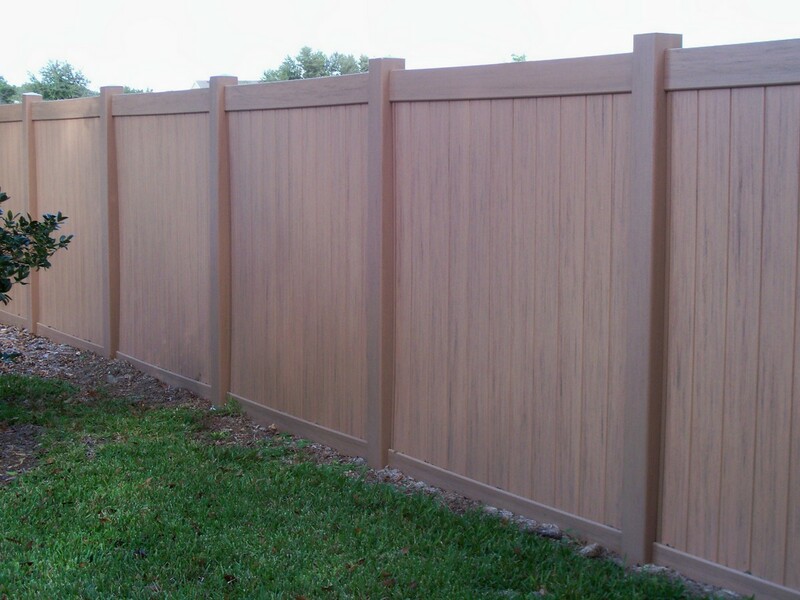 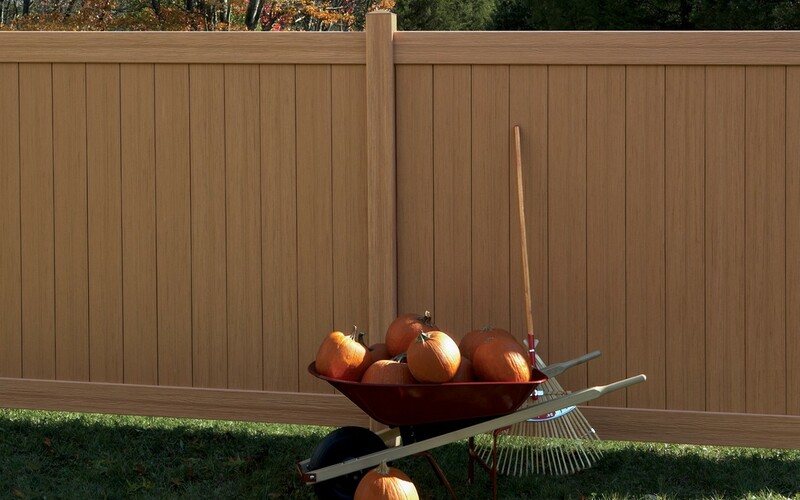 We use heavy duty PVC materials to make sure that the fence can withstand weather elements. 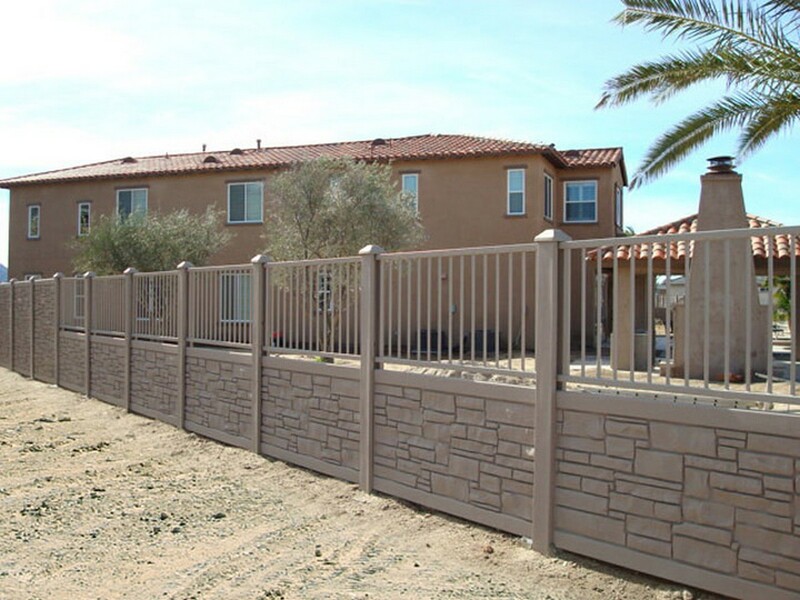 Whether you have a commercial or a residential project, you’ll find the right fencing solution here. 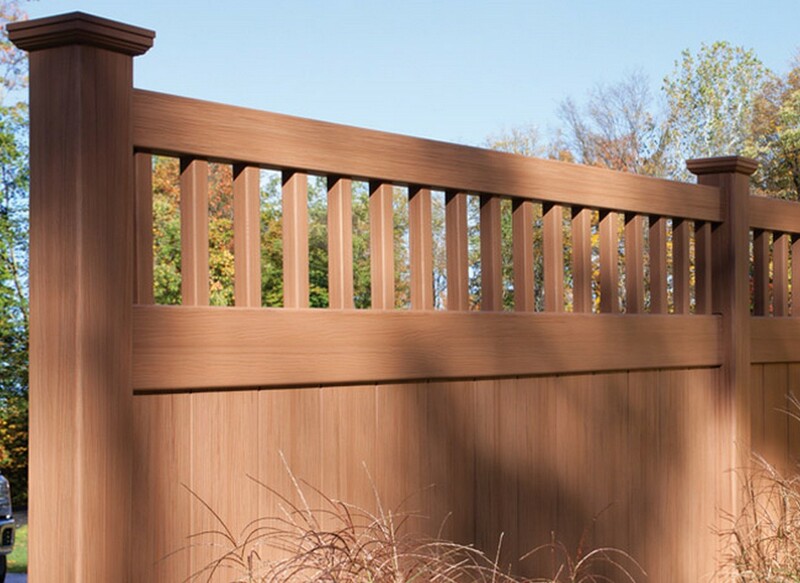 Just go through our huge selection of designs, patterns, and colors, and you’ll be spoiled for choice. 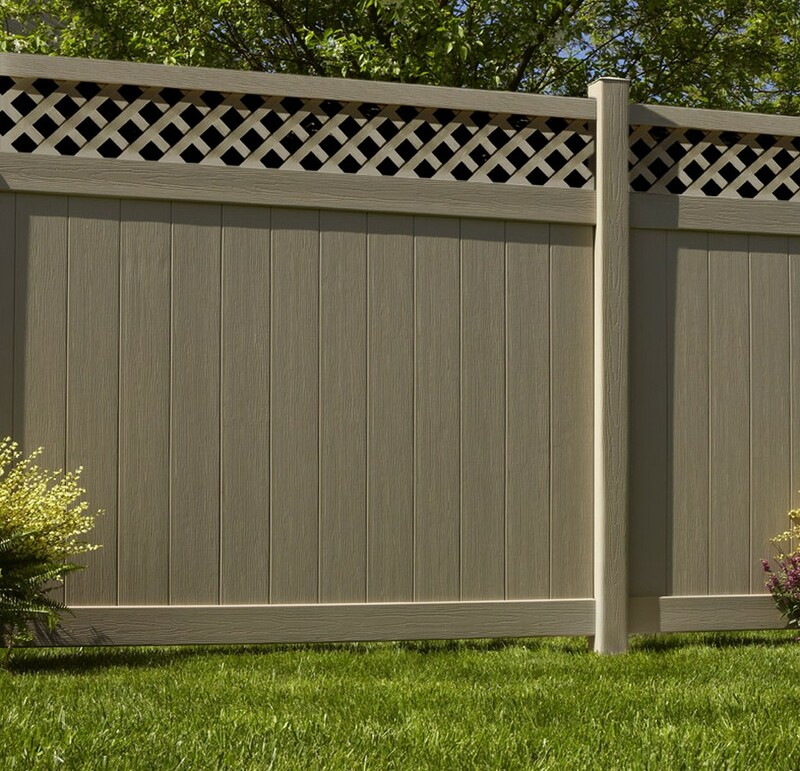 With over a hundred designs and patterns, we cater to all tastes and preferences.